Product #21865 | SKU NC4MXX | 0.0 (no ratings yet) Thanks for your rating! 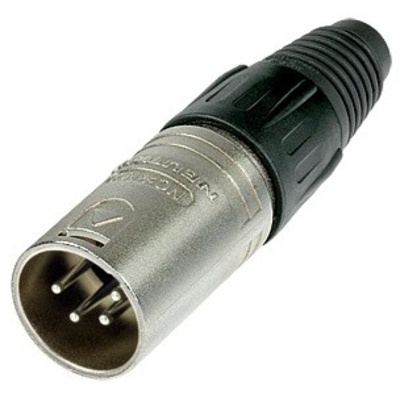 The Neutrik NC4MXX 4-Pin Male XLR Connector features a nickel housing and silver contacts for improved conductivity and sound. The cable strain relief minimizes shorts and cable damage due to excessive strain. The connector is ideal for custom wiring in any application.